Having problems with blocked drains? In need of some pipeline repairs or just reassurance that your drainage system is as it should be? We offer specialist drain care solutions nationwide where all our work is professionally carried out to the highest standards and customer satisfaction guaranteed. All our engineers operate with the latest technology allowing us to deliver efficient services whilst remaining cost effective with a special focus on customer care. 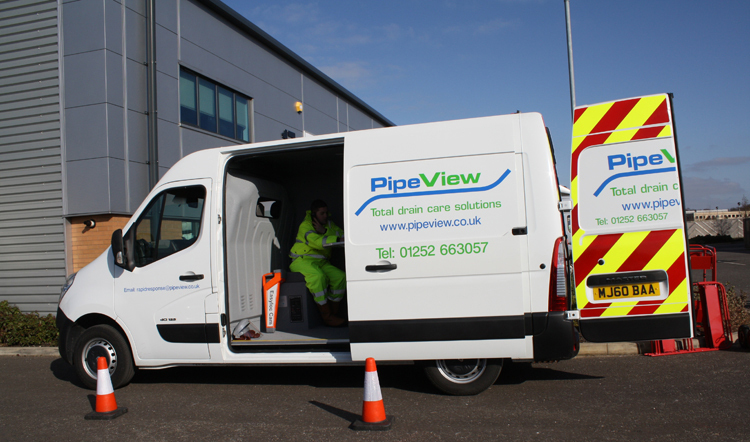 PipeView is a family run business with traditional values, all charges are clearly defined in a written estimate. Contact us today we can help!